I have a DIY Arduino adaptor, it works really well but sadly the two red face buttons of G25 doesn't work, I can only try on Driveclub so I don't know if it's an issue that is present with other driving games or only DC. The other buttons (like on the shift) works with no issues, but those two don't do anything. I downloaded the G25 to G29 profile with Gimx, is that an know issue? Thanks for the answer, I used the Gimx Confing and I get what was the issue... the front buttons aren't binded at all in the "LogitechG25_G29.xml" profile! So I added the two buttons with the auto-detect function and binded to L2 and R2 (how it should be). 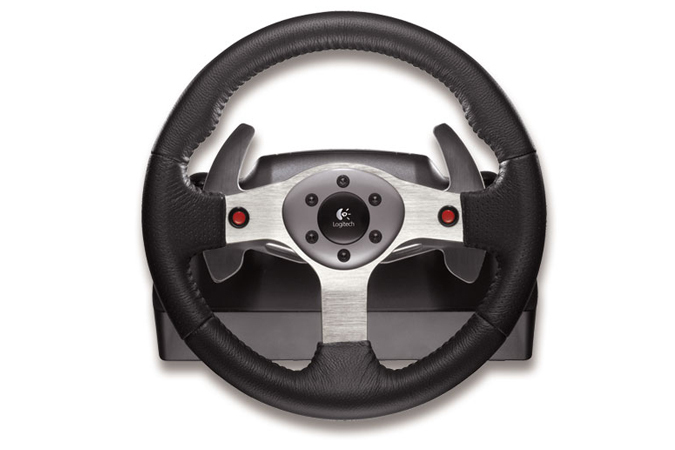 I'm having the exact same issue with the red buttons on the wheel - L2/R2 also doesn't work on the plugged-in controller - and I was happy to see that you created an updated config file. Unfortunately the download seems to have expired. Do you have it uploaded somewhere else? Got it working earlier after some headaches. First challenge was that I use my G25 via a non-GUI Raspberry Pi and the gimx config app doesn't work without GUI . Since I don't currently have a PC I ended up having to Bootcamp into Win10 on my Mac so to generate the xml. After installing Logitech's drivers I was happy to see that the gimx launcher found both the G25 and PS4 controller and all seemed good. Loaded the bundled LogitechG25_G29.xml and used auto detect to add the missing two buttons. Saved the updated xml and moved it over to my Raspberry PI. This is when it all went wrong. It turned out that mapping for most buttons was now completely off . Somehow, whether because I generated it on iMac hardware, or the distributed file was wrong but the wheel was not working anymore. Compared the new file to the original working one I had and there were something like 20- 30 mapping differences between them. After some experimentation I ended up taking my original file and adding only the code for the missing two buttons, which finally made it all work as it should have been. Pheeww! This code goes inside anywhere in the <button_map> section of the file.